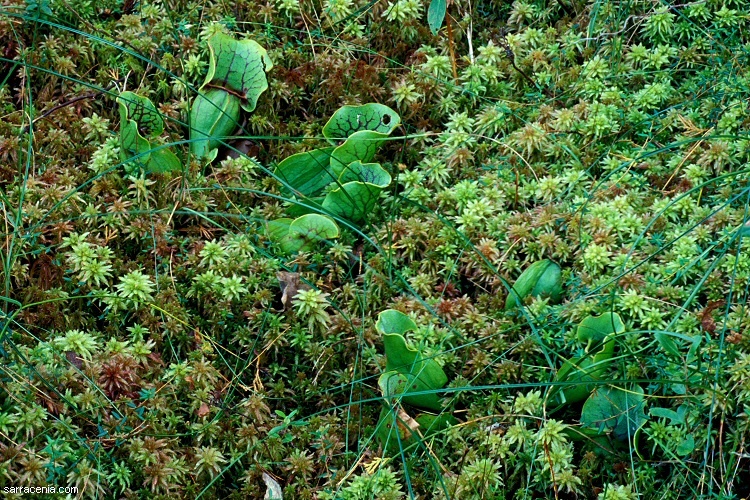 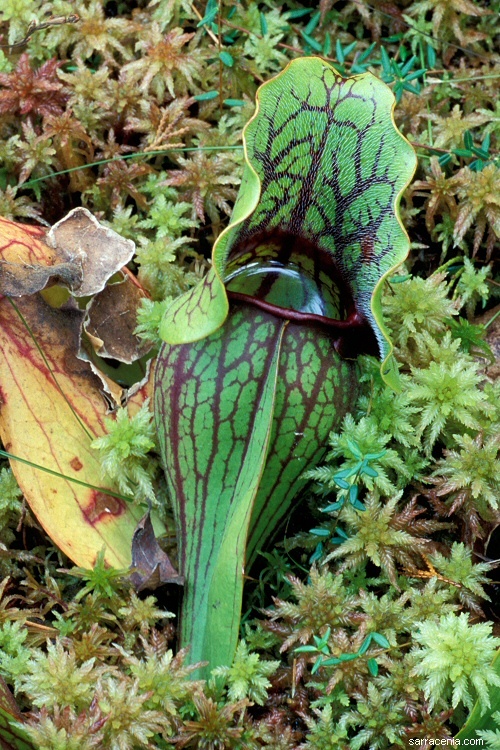 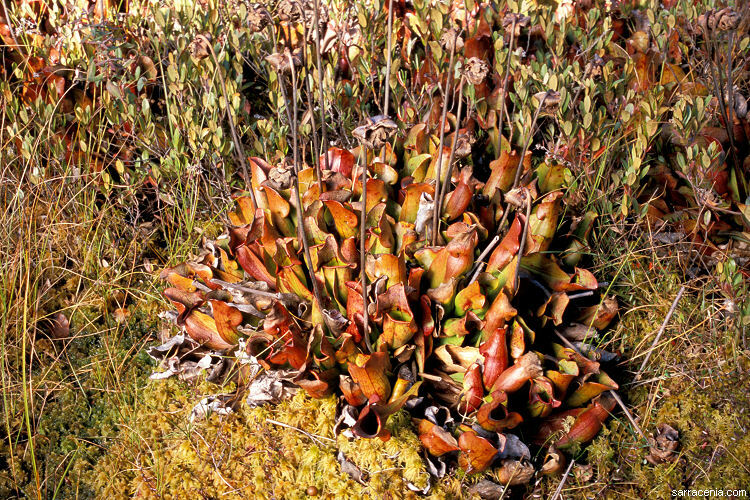 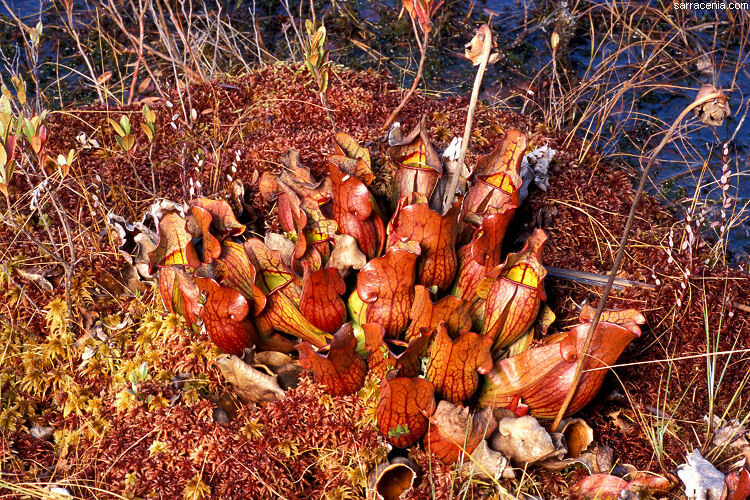 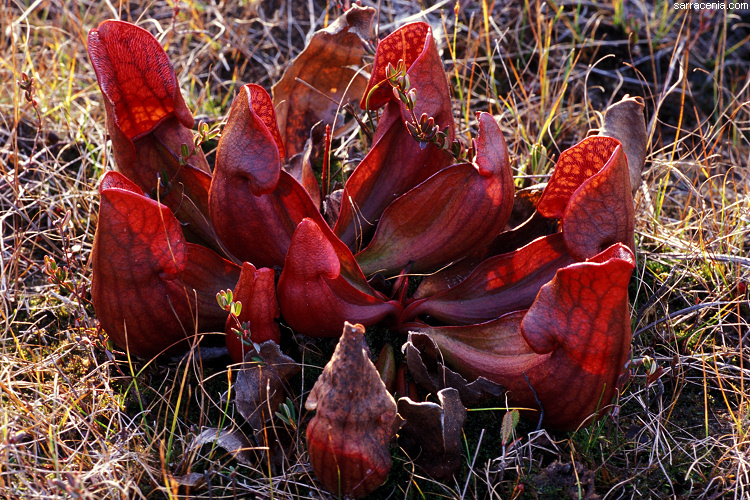 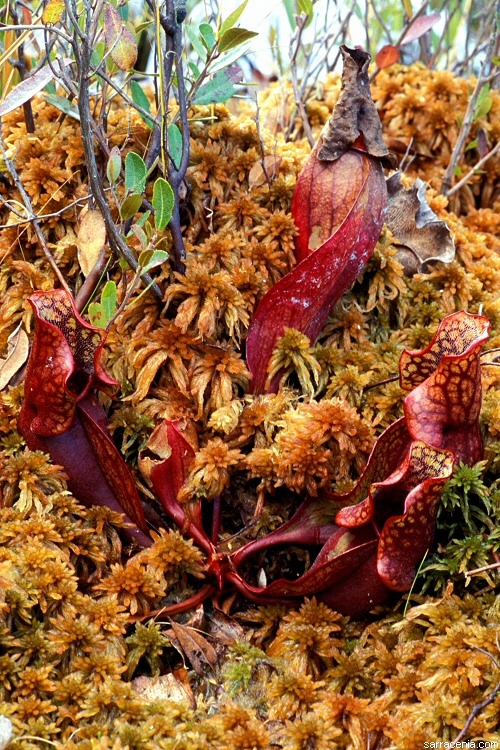 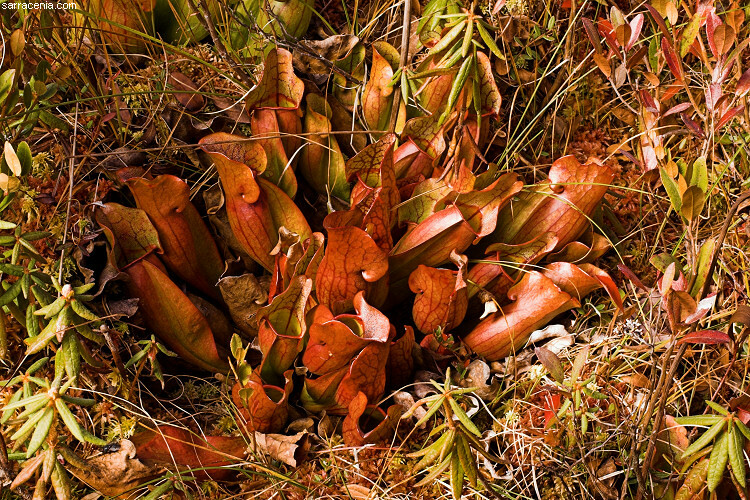 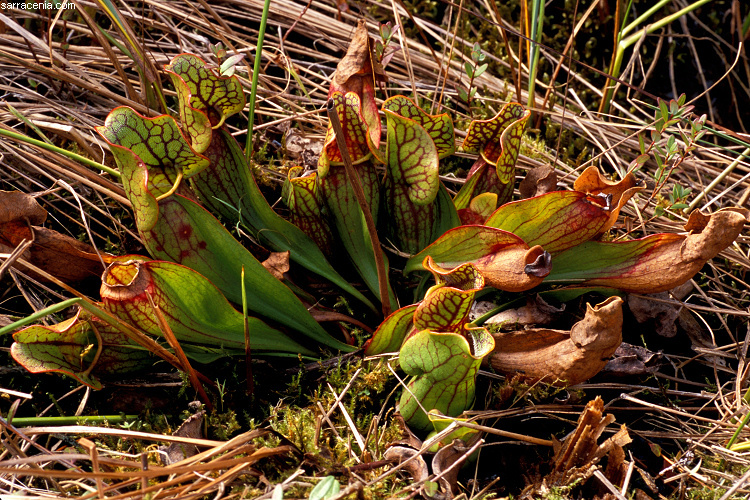 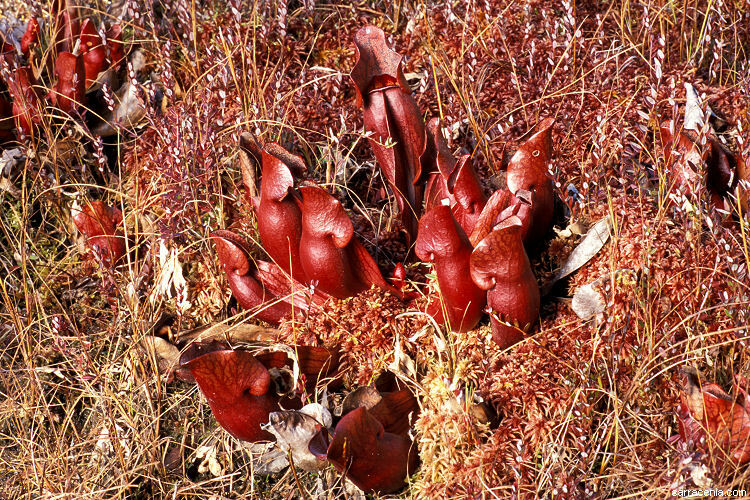 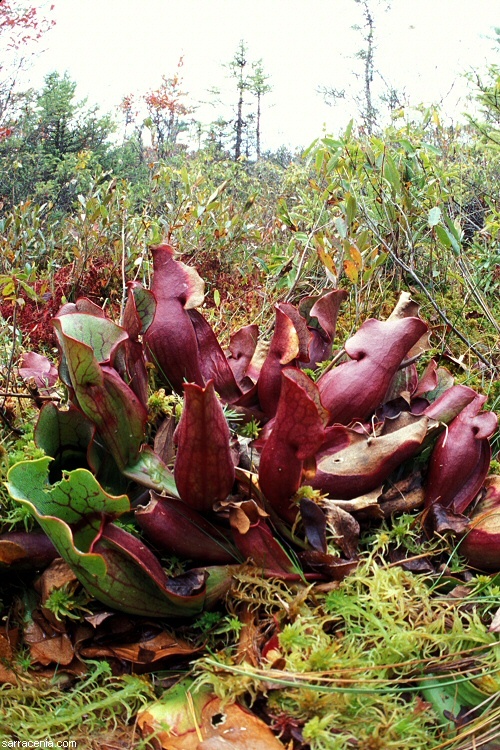 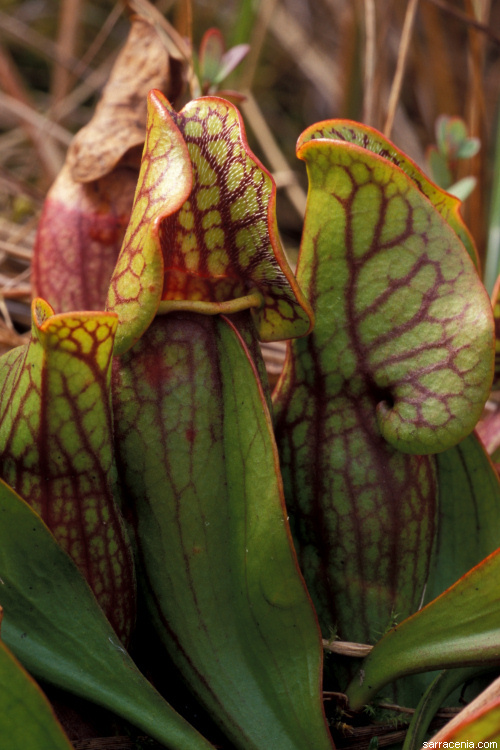 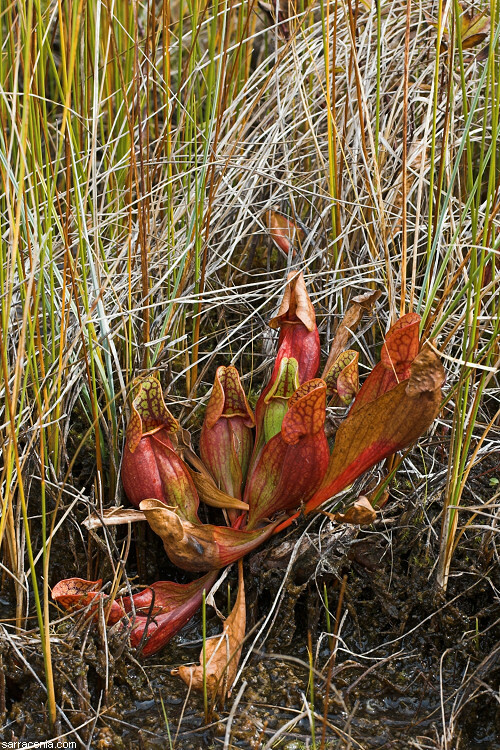 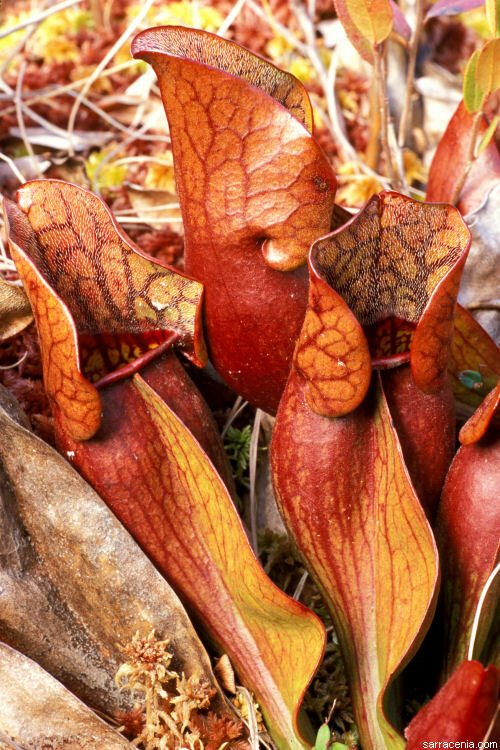 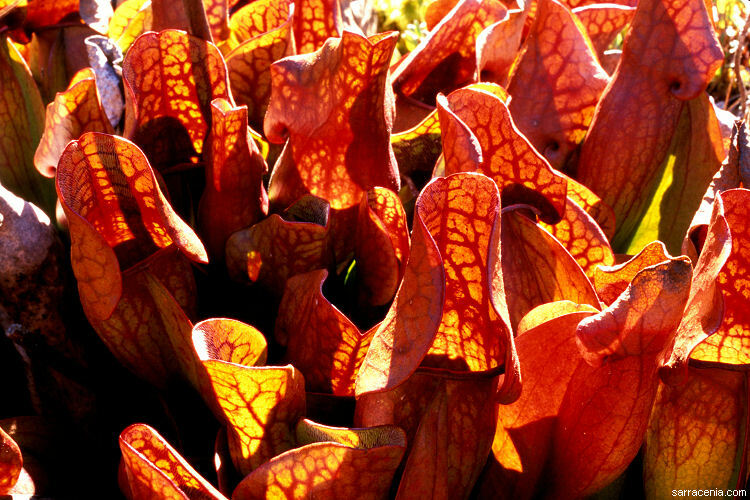 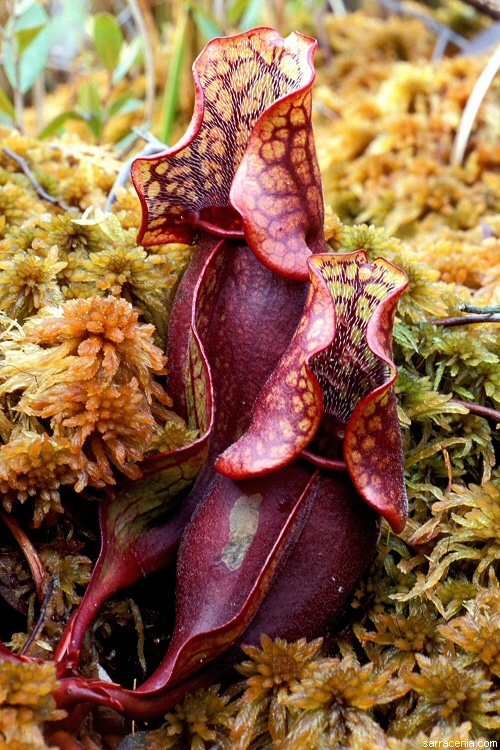 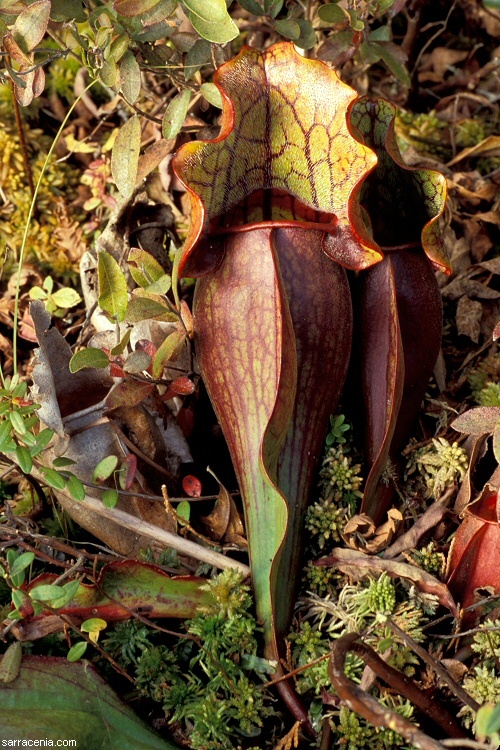 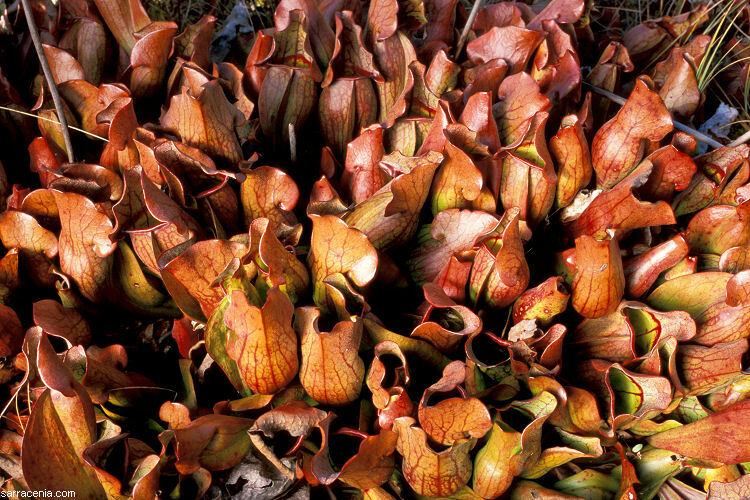 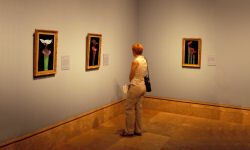 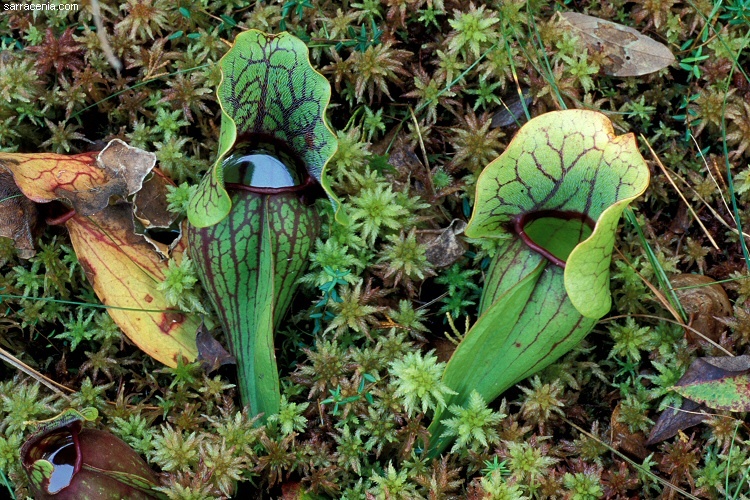 This room, and the four that follow, are dedicated to but one species, Sarracenia purpurea. 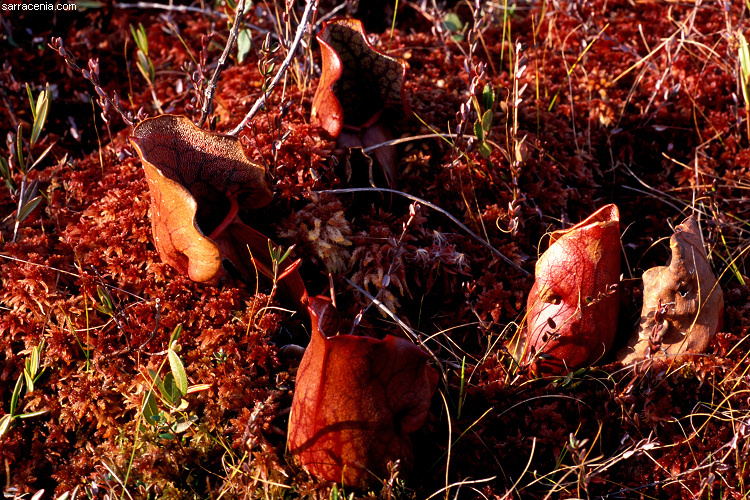 This marvelous species has so many forms over its large range that a dedicated quintet of rooms is merited. 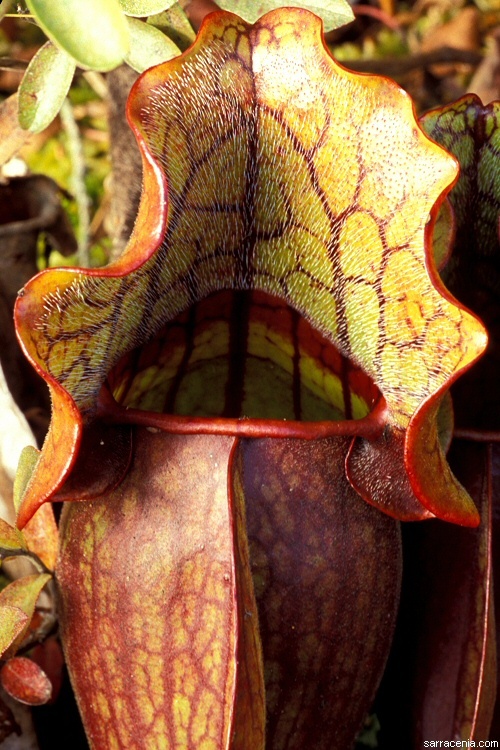 We hope you agree with our assessment. 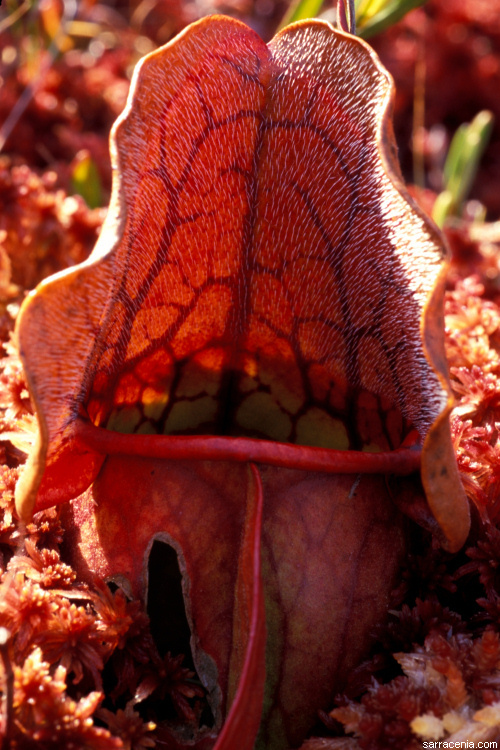 It was made with the utmost of discretion. 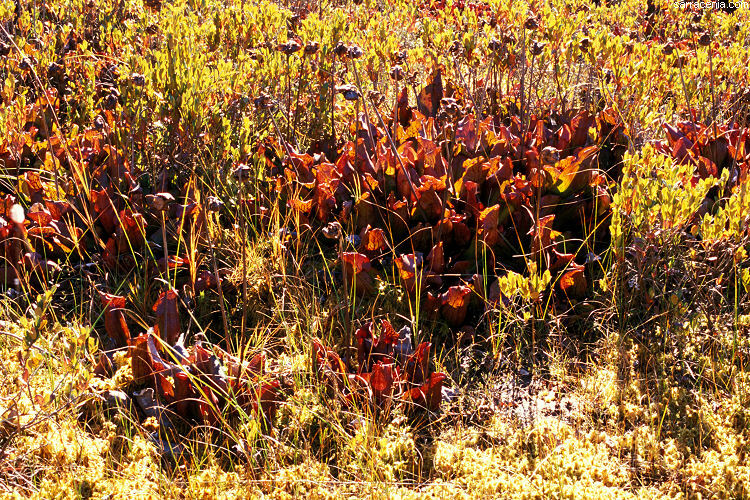 This room begins our exploration by looking at the northern expression of the species as it occurs in several states of the USA.